I recently tried a Sun Race shifter. It was clunky and difficult to engage compared to Shimano shifters. I switched to a Zee shifter. 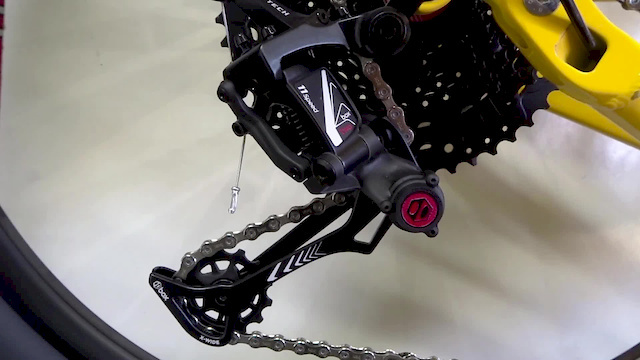 How does the action of this shifter compare to Shimano? Is that a sunrace cassette? yes, it's a rebranded as Box Two. I took a closer look, it seems like the cogs are the same as on Sun Race, but the spider is different, than the current Sun Race cassettes I have seen.